High visibility promotion. 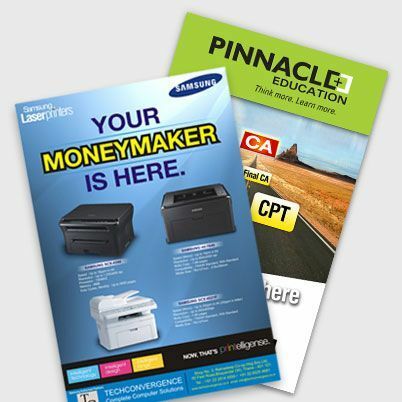 Flamboyant posters with a strong visual impact to market your business. 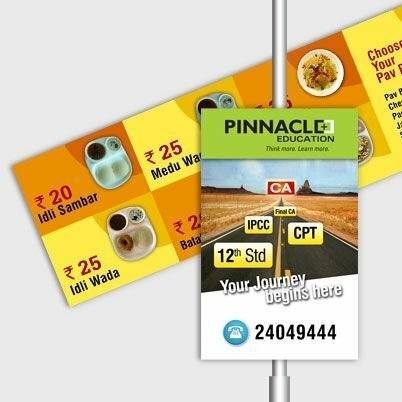 Generate some excitement for your business with lively banners. 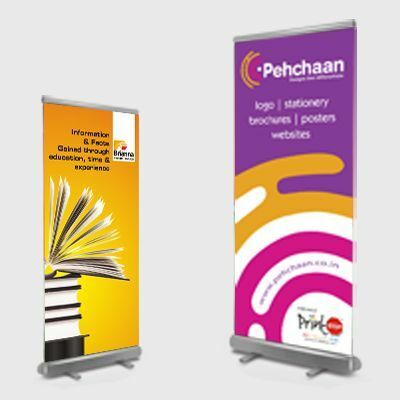 Banners with stands which are pretty to see and easy to install.